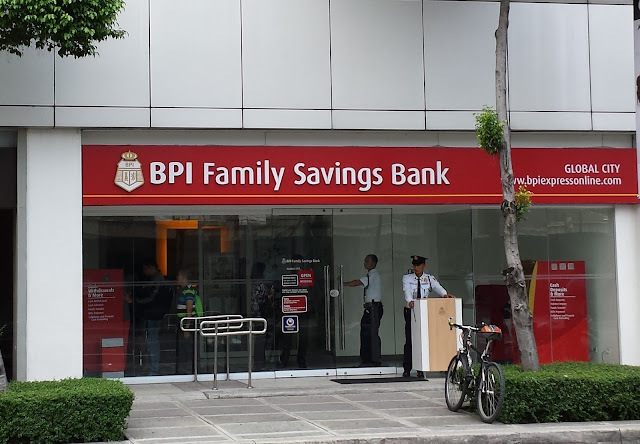 Bank of the Philippine Islands recently advice all their client to update their bank information in order to prevent any future inconvenience in accessing their Automated Teller Machine (ATM) and electronic banking features such as mobile banking and online services. All BPI client must comply on the said update until September 30 of this year. Failure to comply might lead to inconvenience on any BPI services. To update the client information, client must fill-out the form “Customer Information Update” this form might be already sent to you by the bank through a mail courier or it can be downloaded in their website (www.bpiexpressonline.com) unless you haven’t received it yet? Once done providing all the necessary information on your Customer Information Update sheet, you may now forwarded the form to the nearest BPI branch in your area or send it back through a mail in a post office near in your area or even fax to 8455738 local 20474 or send them an email to updatemybio@bpi.com.ph of your completed Customer Information Update sheet. All information provided will be reflected on your records no later than 30 days from the date of submission of Customer Information Update. BPI explain that the reason of Customer Information Update is to meet the compliance with Bangko Sentral ng Pilipinas (BSP) Circular 706. The update will also benefits all BPI clients with timely program updates and important announcement regarding with their BPI account. Also the BPI bank explain that not all clients required to update their information until September 30. The updates only applies to those client who have received an email or mail or notification that needed to comply with information updates from the BPI officials. No Comment to " BPI Bank Advice Clients to Update Their Bank Information till Sept. 30 "